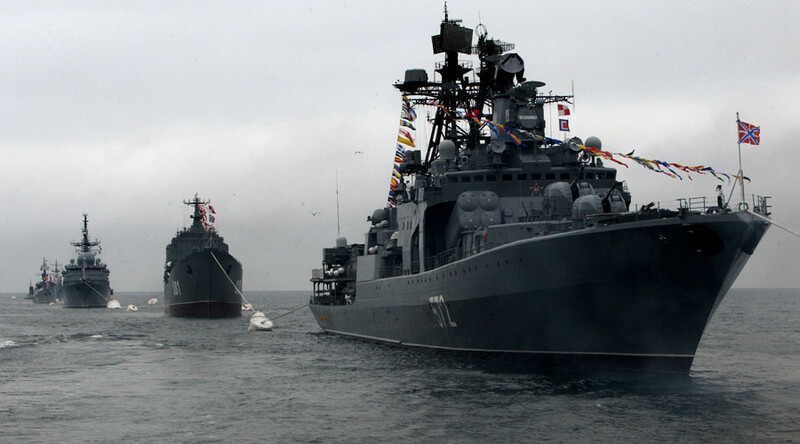 International naval drills by the Russian and Chinese navies will be conducted in the Sea of Japan next week. Sailors, marines and naval air pilots of the two countries will be training together in combined operations in an amphibious assault exercise. A source close to the operation told Xinhua news agency that the drills "are not targeted at any third party and are not relevant to the regional status quo," stressing that the exercise is part of annual exchange program between Chinese and Russian militaries. 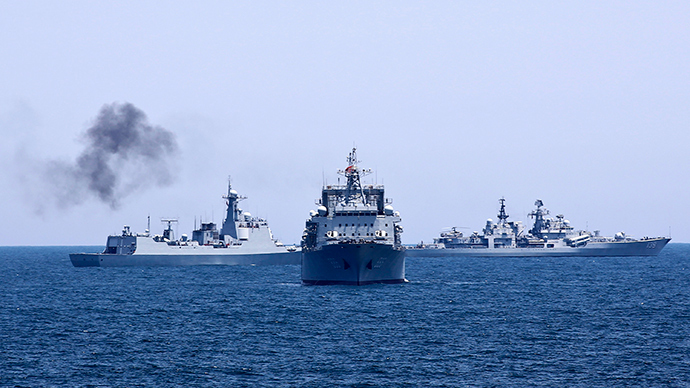 The Chinese task force coming to Vladivostok comprises seven warships, six shipborne helicopters, five warplanes, 21 amphibious vehicles and 200 marines. Russian Pacific Fleet will be represented with up to 20 battleships and support vessels, two submarines, 10 warplanes, nine amphibious vehicles and also 200 marines. 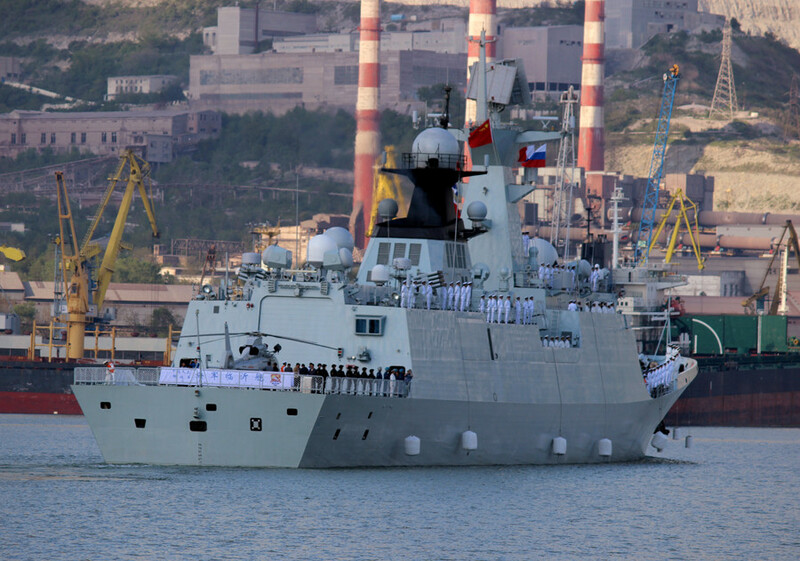 Chinese warships are set to call at Vladivostok port next Thursday, August 20, Xinhua reports. While paying visit to Vladivostok’s harbor, Chinese ships are expected to be opened for civilian visitors. 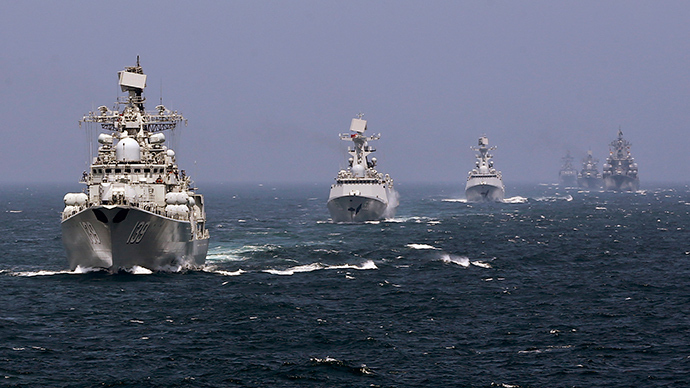 Russian and Chinese troops, aircraft and vessels will be operating in five combined naval groups and four Air Force groups in Russian territorial waters and in neutral waters of the Sea of Japan. 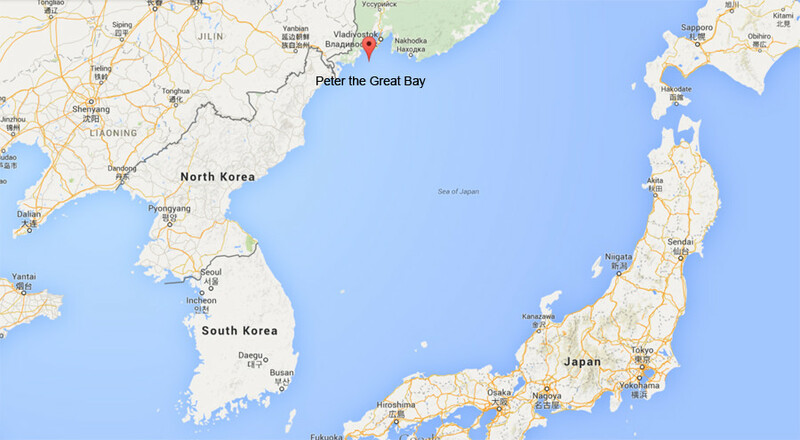 The Sea of Japan borders four countries Japan, North Korea, South Korea and Russia. So far, the Chinese Navy has not taken part in exercises in this area. 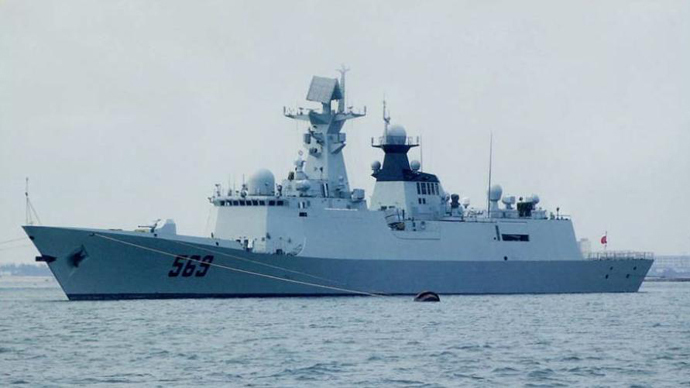 The main declared task of the drills will be practicing protection of naval communications, anti-submarine training, air defense exercise and anti-ship actions. For the first time ever the naval exercise will include a joint amphibious assault drill. 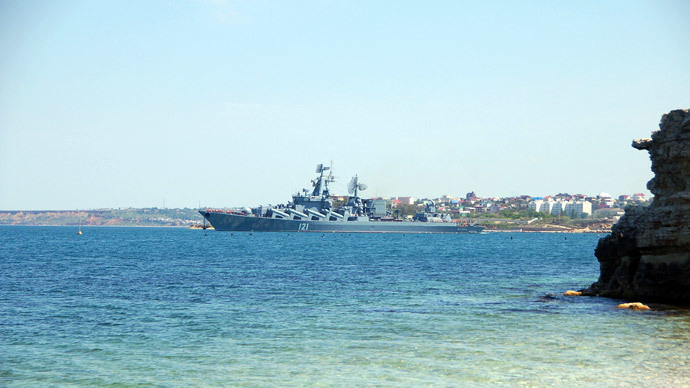 Naval training of Russian Pacific Fleet and the Navy of the People’s Liberation Army of China is named Joint Sea-2015(II) and will be held off the coast of Primorsky Krai in Russia’s Pacific region, some 650 kilometers from the coast of Japan. 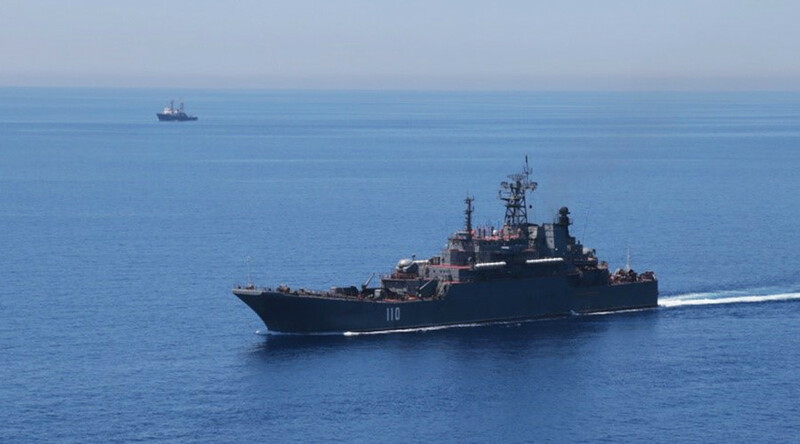 The first, smaller part, of the Joint Sea exercise took place in the Mediterranean on May 11-21 this year. Meanwhile, Moscow has agreed to take part in naval military exercises together with its Asia Pacific allies in the disputed South China Sea next May. “We are strongly in favor for any dispute in South China Sea, in East China Sea, in any sea for that matter, to be resolved on the basis of the international law, including, first of all, the 1982 Law of the Sea Convention, on the basis of the declaration signed between China and ASEAN [Association of Southeast Asian Nations],” Russian Foreign Minister Sergey Lavrov said in an interview to Singapore’s Channel News Asia, in early August. “On this basis the countries directly involved in any dispute should find mutually acceptable solution without any outside interference,” Lavrov added.